Home > Blog > Life Insurance General > Do I Need Life Insurance To Buy A House? Owning a house is likely the largest investment you’ll make in a lifetime, making life insurance crucial for families carrying a mortgage. If you or your partner dies, the mortgage still exists and death benefits payout will allow your family to cover the mortgage and keep your home. Life insurance is the best way to ensure your family is cared for financially when you’re no longer living and providing income. Another way to help cover mortgage costs in preparation of the unexpected is mortgage life insurance. Mortgage life insurance, often called mortgage protection insurance, does not replace regular life insurance. It is a way to pay off a mortgage if the unexpected were to occur. Mortgage life insurance is typically sold through banks and home loan lenders but is also available through qualified insurance agents. As you could safely assume from the name, mortgage protection insurance pays off the balance of your mortgage if you die, with the payout going directly to your lender rather than your family, as with traditional life insurance. Because the insurance covers the exact amount of the loan balance, the payout amount decreases over time. While mortgage life insurance is not required to buy a home, there are a number of benefits to consider. Convenience: Rarely does a mortgage life insurance policy require a medical exam. Availability: Even if you’re denied whole life insurance or a term life insurance plan, it may still be an option to obtain mortgage protection insurance. Supplements Coverage: Mortgage life insurance can be used in addition to an individual life insurance policy. While the mortgage protection covers the balance of your home loan, your life insurance death benefits allow your family to pay other bills and debts without worry about their financial security. 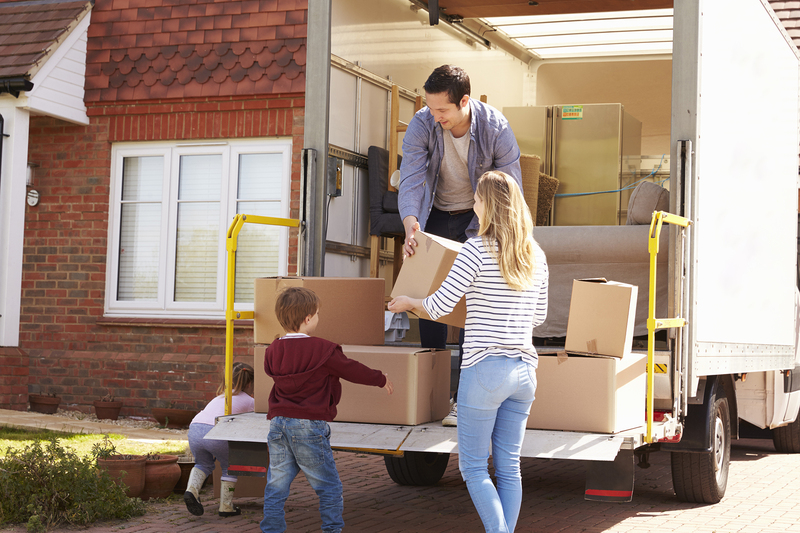 Mortgage life insurance can help your family, but there are some elements of the coverage to keep in mind as you choose your plan. Declining Payout: Although your premium will stay the same, the benefits received to pay off the mortgage steadily decline as you pay toward your home loan. 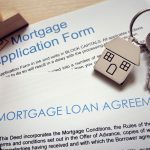 Don’t Use It Alone: Mortgage protection should be used in conjunction with an individual life insurance While a paid mortgage is a major benefit to your family, they will have other costs and debt that the mortgage life insurance will not cover. Single Use: As the name implies, a mortgage life insurance policy can only be used for the home loan and goes directly to the lender. (Which is why having separate life insurance is so important). When you envision taking the stress of a mortgage off of your loved ones and allow them to keep your family home, mortgage life insurance makes perfect sense. Because you’ll want to secure your family’s financial future, even beyond your life, you’ll want to partner the mortgage protection with a traditional life insurance plan that allows them to put a benefits payout toward other obligations as they see fit. Do I Need Life Insurance To Buy A House? 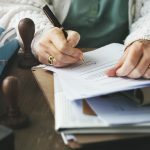 Does Life Insurance Go Through Probate? Life insurance isn’t about the end. It’s about feeling confident that your financial legacy will ensure your family is well taken care of. Life insurance is about creating a new beginning when it’s needed most.